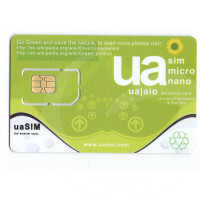 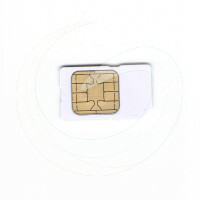 UMT Box / UMT Dongle Smart-Card. 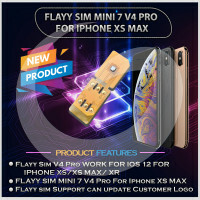 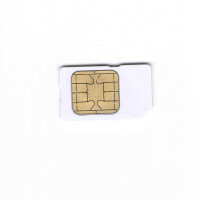 This is a smart-card only for: Ultimate Multi Tool (UMT) Box Ultimate Multi Tool (UMT) Dongle Ultimate Multi Tool (UMT) Box / Ultimate Multi Tool (UMT) Dongle - Flashing, Remove Sim Lock, Repair BT, Repair IMEI. 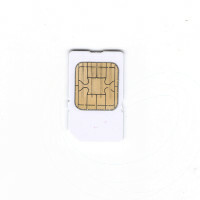 Avengers Box / Dongle Smart-Card This is a smart-card only for: Avengers Box Avengers Dongle Avengers Box / Avengers Dongle are unlimited network unlocking tools for servicing a wide range of mobile devices, some of them – Alcatel, BlackBerry, Samsung. 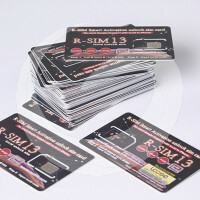 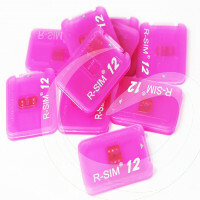 R-SIM12 Pefect unlcok ios11 automatically.